INCUBOX helps companies in the region grow from concept to start-up to early stage to full on market expansion. We provide advice and connections to a network of resources, many at no cost to students and entrereneurs. INCUBOX accommodates both physical and virtual companies of any type including those that have no tech, low tec, or high tech. INCUBOX offers an intense, mentor driven, accelerator program located within the campus of the University of Mount Union. This service targets businesses later in the development process, looking to maximize their success and grow their company. INCUBOX exists to bring together innovators and entrepreneurs to launch their ideas, and accelerate their companies into successful business operations. The University of Mount Union in collaboration with INCUBOX business incubator is introducing a new business support program, i2. Companies and organizations have projects of all types in their pipelines they cannot seem to get to due to limited time, skills, or other factors. Mount Union students need experiential opportunities to test their knowledge, develop their skill sets, and learn how to work. The program provides student teams to work on real projects with meaningful metrics identified by a company. They might design/build a new product, website, video, print media, provide analysis for a new market or product or any other project that contributes to growth in revenues and jobs for the company. INCUBOX manages the process and the teams. Learn more about the program. 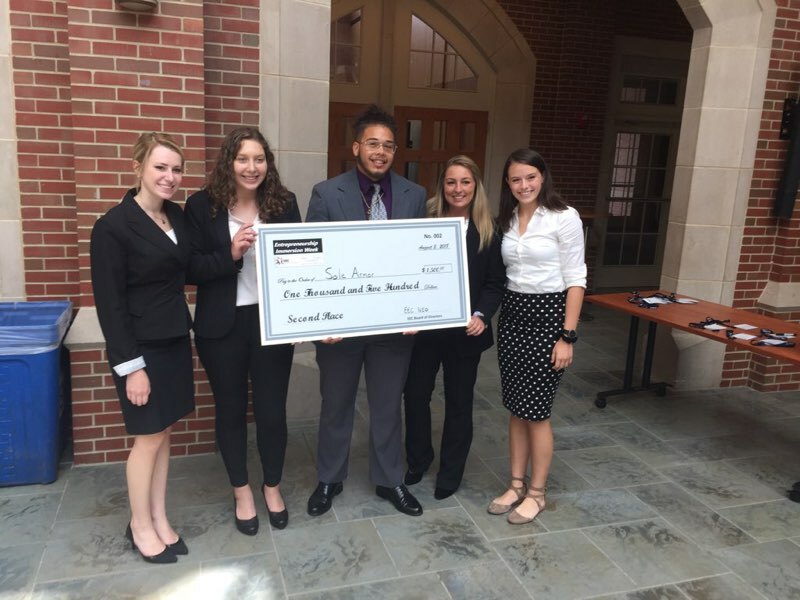 UNIVERSITY HEIGHTS, Ohio - A team of students from the University of Mount Union took home second place at the 2018 Entrepreneurship Education Consortium’s (EEC) Entrepreneurship Immersion Week held at John Carroll University. 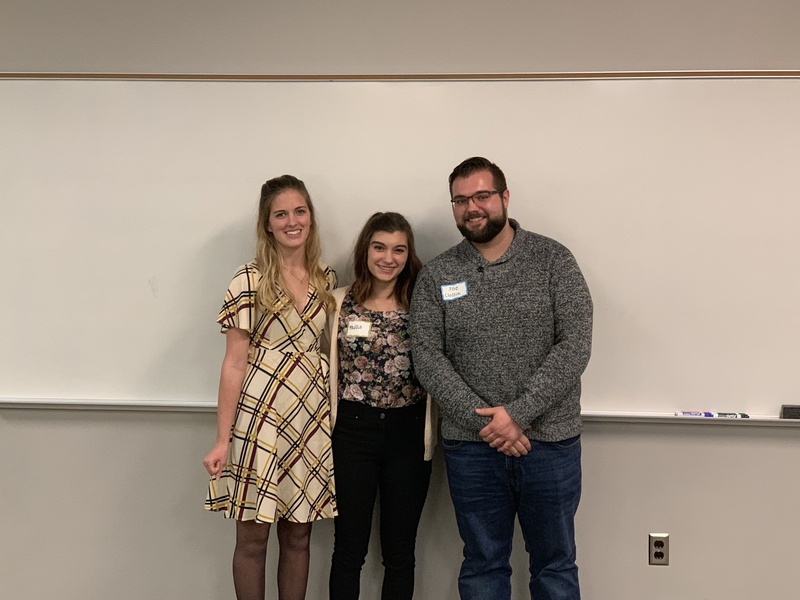 The University of Mount Union’s semi-annual “Raider Tank” entrepreneurship pitch competition took place on Monday, October 29, with three students netting a total of $1,200 to help fund their ideas. 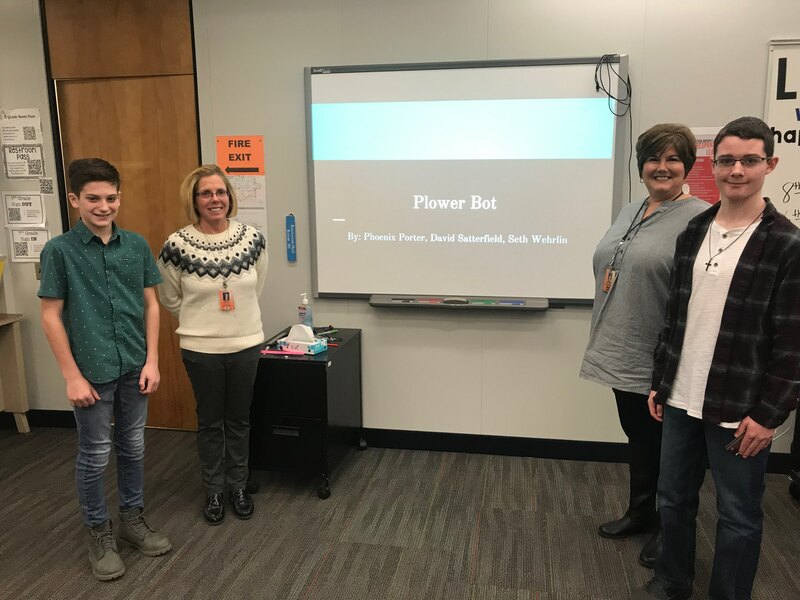 The University of Mount Union once again partnered with Marlington Middle School for their “Duke Tank” pitch competition held on Monday, January 14.